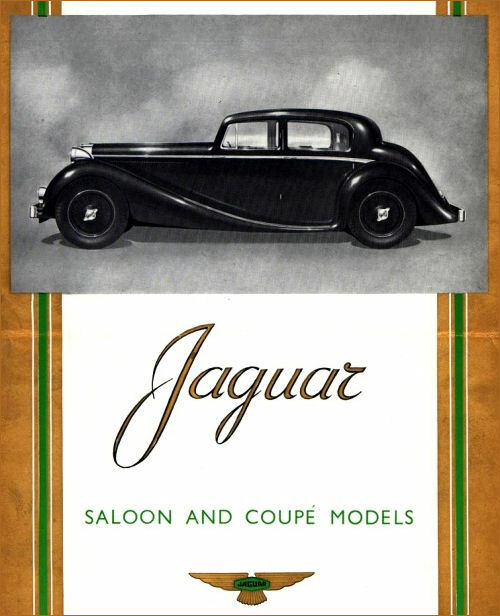 Jaguar Cars Ltd (formerly SS Cars Ltd, a name changed for obvious reasons) re-entered the post-war market with basically unchanged 1 ½ -, 2 ½ -, and 3 ½ -Litre Sports Saloons. 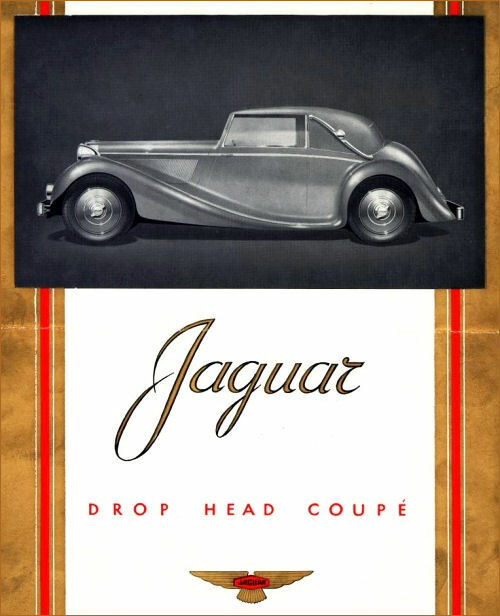 There are several detail improvements. 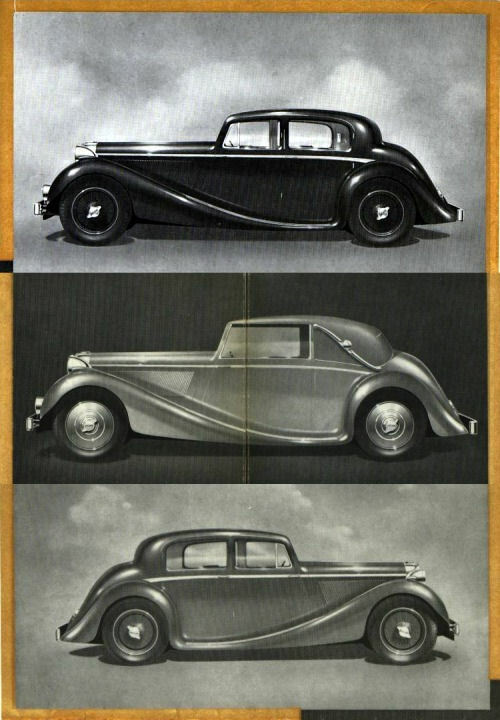 Except for certain features of equipment, the same style of coachwork is used for all three cars. 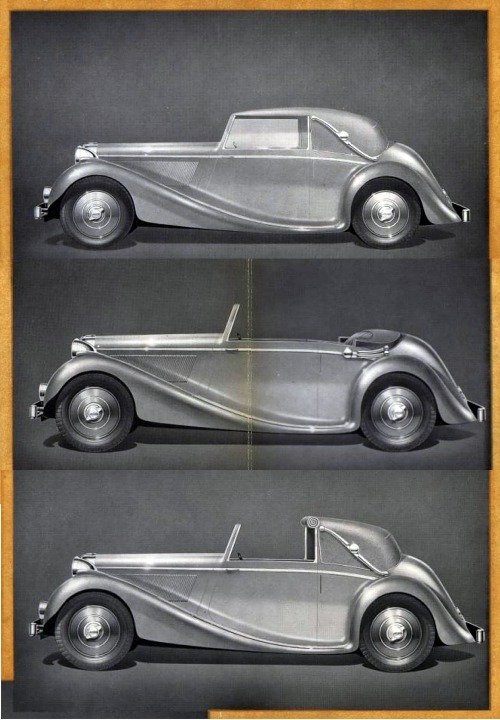 The 1 ½ -Litre is a Four (73 x 106 mm) ; the others are Sixes (73 x 106 and 82 x 110 mm), all with OHV.